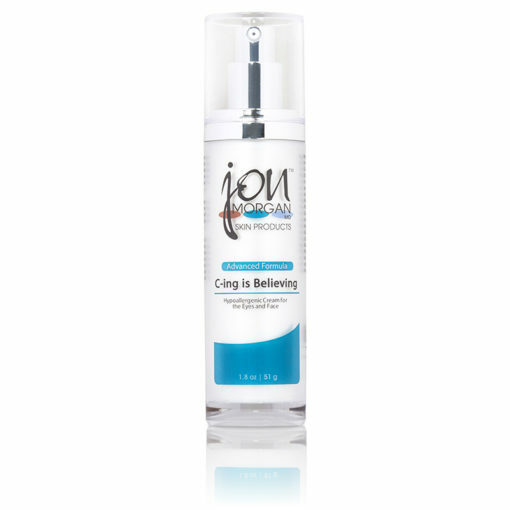 ADVANCED C-ING IS BELIEVING is a powerful anti-aging treatment contains a potent blend of 5 types of self-stabilized, bioavailable Vitamin C 10% in a rich cream base to nourish, hydrate and protect skin as it fights and reverses the signs of aging. 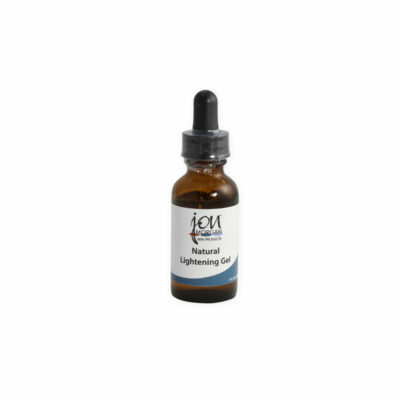 This potent formula delivers Vitamin C four times more efficiently than Ascorbic Acid formulas, for more efficacious treatment results. Clinical testing of efficacy has shown an 80% reduction in melanin synthesis, as skin appeared dramatically brighter. Collagen synthesis is increased by 100%, leaving skin more firm and taut. 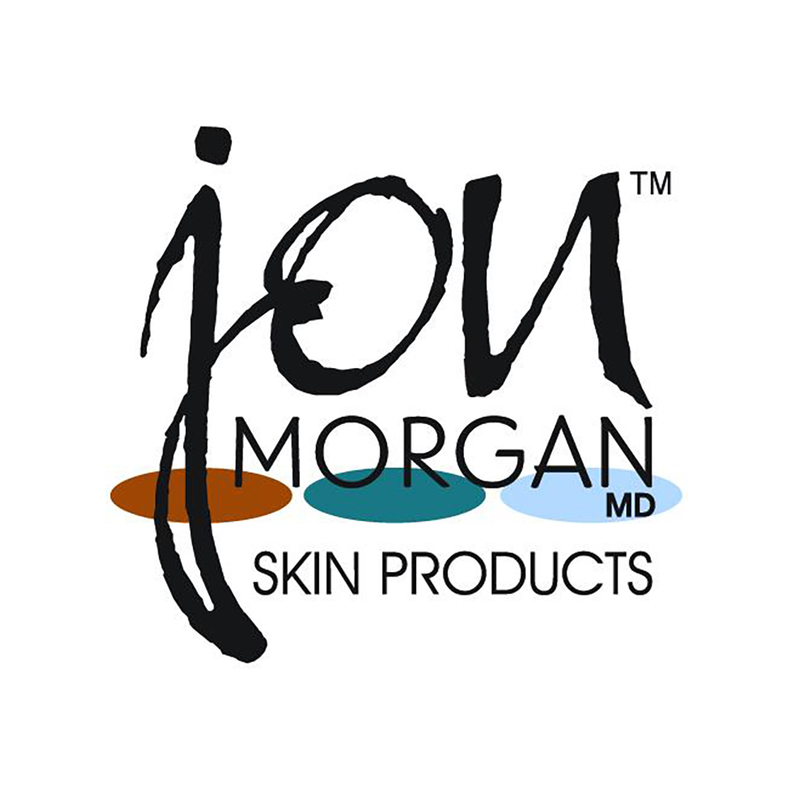 Additionally, free radical formation decreased by 98%, resulting in UV protected skin. 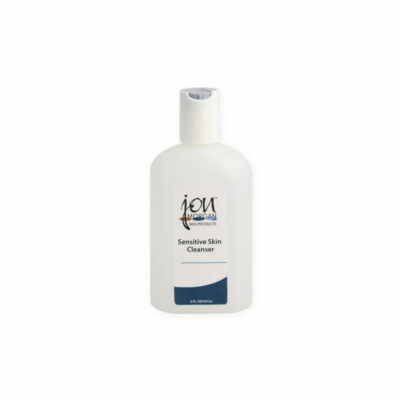 Vitamin C enriched natural fruit extracts help to soothe and diminish redness and inflammation. Skin is left with a natural healthy glow.